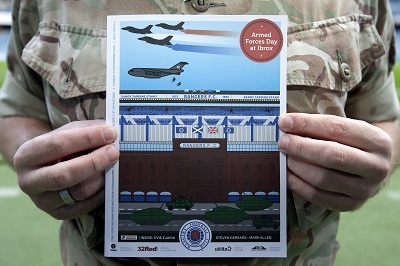 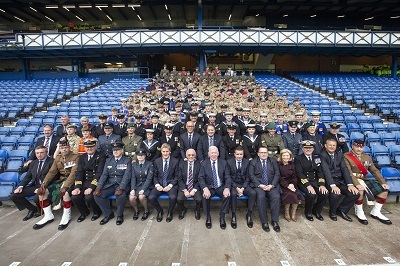 Rangers FC and the Rangers Charity Foundation was proud to welcome 200 armed services personnel to the Ibrox yesterday (23 September 2018) for the game against St Johnstone, as part of the Club's annual Armed Forces Day. 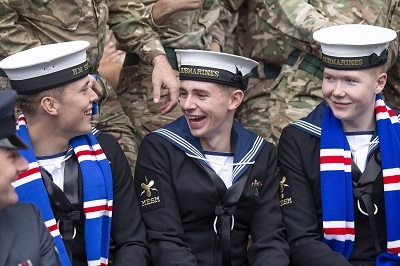 To honour the brave men and women of the Royal Navy, Army and RAF, the Fan Zone held community engagement activities, before the 2622 Highland Squadron Pipes and Drums from RAF Lossiemouth performed a parade around the stadium. 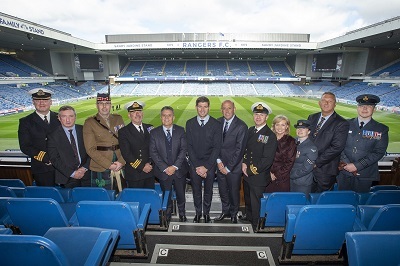 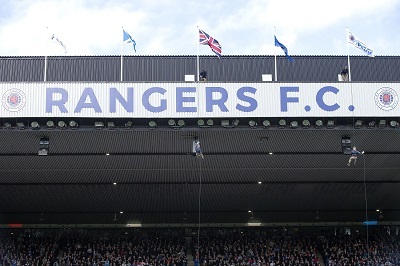 A representative from each branch of the armed services then led the teams out onto the pitch and personnel from the RAF abseiled into the Stadium from the Sandy Jardine Stand, before handing the match ball over to the referee. 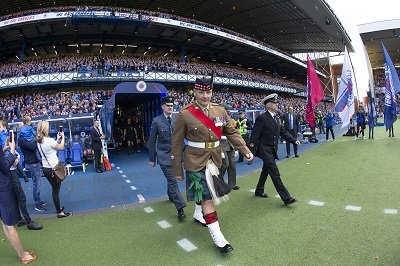 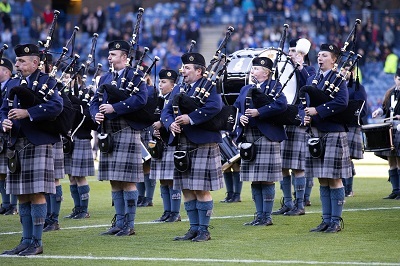 A lone piper from the RAF will also played pitch-side prior to kick-off. 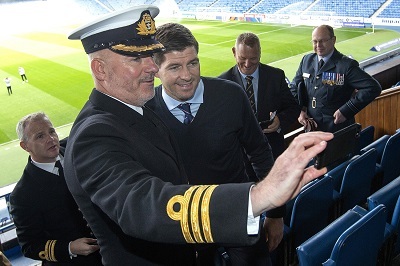 As well as welcoming 200 troops to the stands, the Club also played host to representatives from each branch of the armed services in the Directors’ Box, who were able to meet Steven Gerrard ahead of kick-off, and organised a collection in aid of SSAFA, Poppyscotland and the Coming Home Centre in Govan. 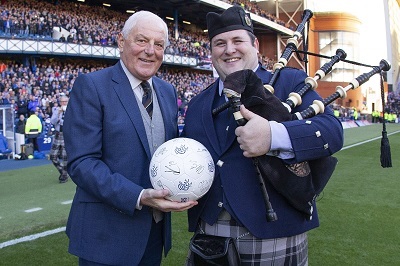 The Club and Charity would like to thank everyone for their support throughout the day. 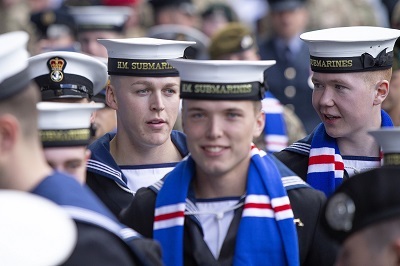 Check out a full gallery from the day below!